Mexia is at the intersection of U.S. Highway 84 and State highways 14 and 171, twelve miles northeast of Groesbeck in northeastern Limestone County. 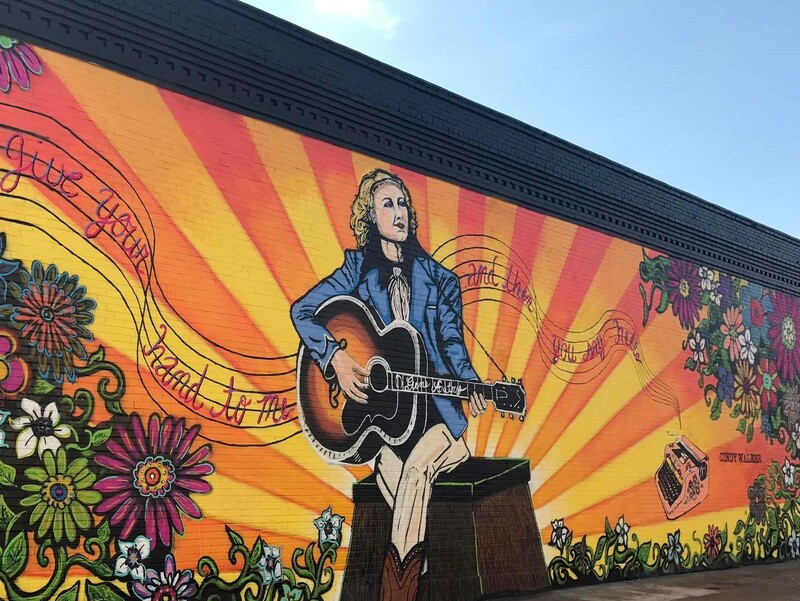 It was named for the Mexía family, who in 1833 received an eleven-league land grant that included what is now the town site. The town was laid out in 1870 by a trustee of the Houston and Texas Central Townsite Company, which offered lots for sale in 1871, as the Houston and Texas Central Railway was completed between Hearne and Groesbeck. Mexia is currently preparing to celebrate their Sesquicentennial anniversary with commemorative coins available for purchase on their city website. You will need to contact the city of Mexia directly with the contact information available on their form in order to have your order processed. Mexia has your destination needs, centrally located with all the comforts of a small town. 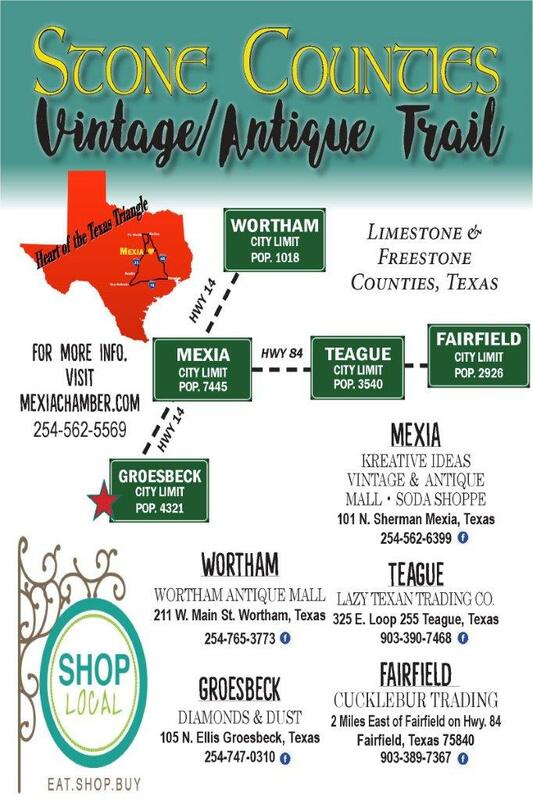 Whether you’re shopping in boutiques in Mexia Downtown during its renaissance, driving down the main strip of Milam for a delicious meal at a local restaurant before visiting the multitude of retail shops along the way, or sightseeing the various landmarks and vibrant murals Mexia has to offer…we have it all! 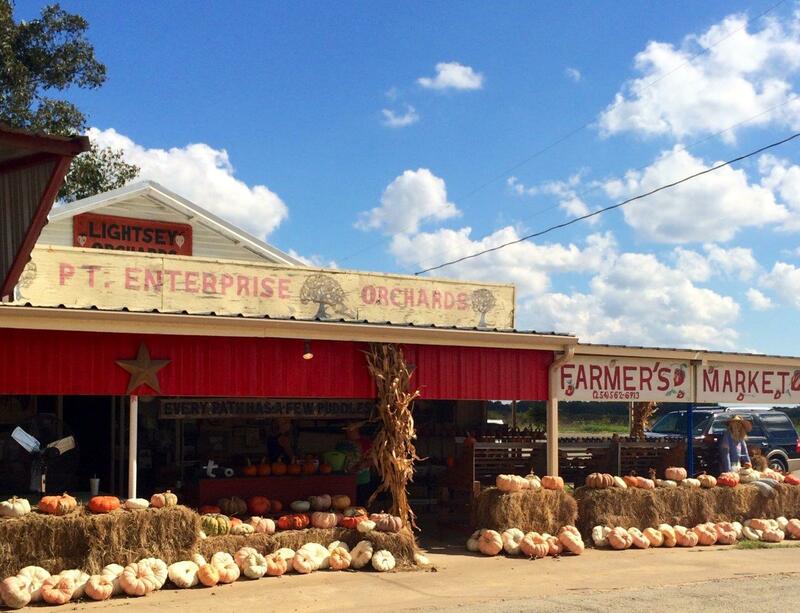 After your day at Lake Mexia, quality time with your family at the Confederate Reunion Grounds, cheering at the annual Mexia Rodeo, or learning more about the history of Fort Parker: stop by, swing in, and stay in Mexia. 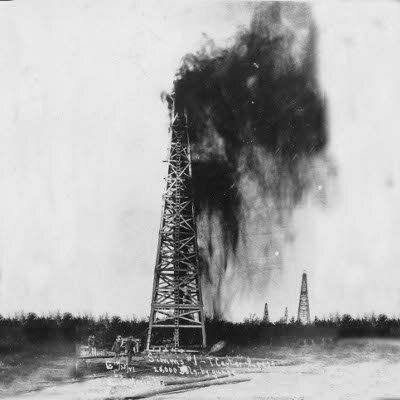 Mexia was one of Texas’ major oil boom towns and local museums contain records of the activity including the fact that Mexia’s population grew to more than 50,000 during the period of peak exploration and production. 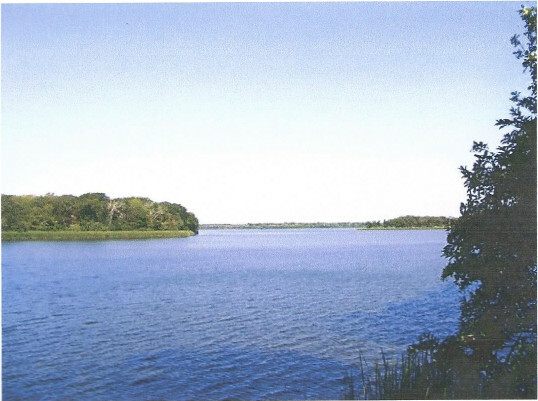 Lake Mexia – A scenic, winding, 1,048 acre lake on the outskirts of Mexia that provides fishing, recreation, and lakeside home sites. 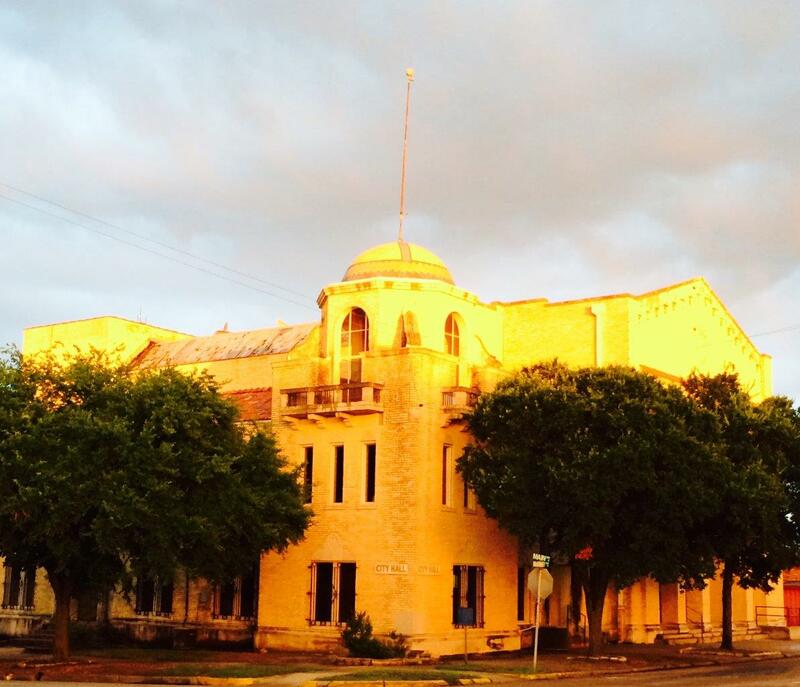 Visit the Mexia Chamber of Commerce for more information about the town!